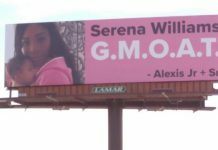 Those Williams sisters don’t be playing no games! 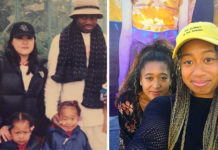 Friday (Jun 3), Serena and Venus Williams won their fourth consecutive doubles title, defeating Czech Kveta Peschke and Katarina Srebotnik of Slovenia, at the 2010 French Open in Paris. 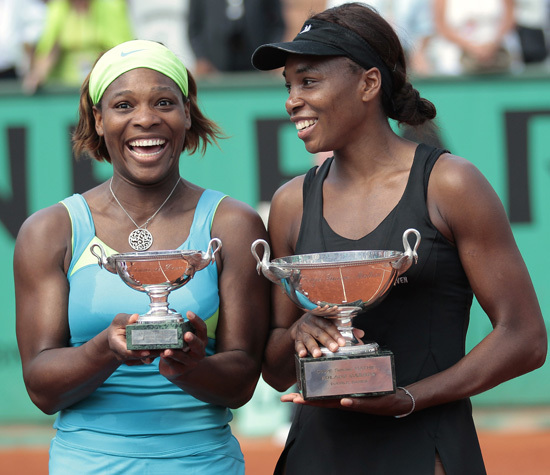 Venus and Serena managed to become the third team in women’s history to obtain four major titles.